Discussion in 'Sun and Moon' started by May, Apr 12, 2016. 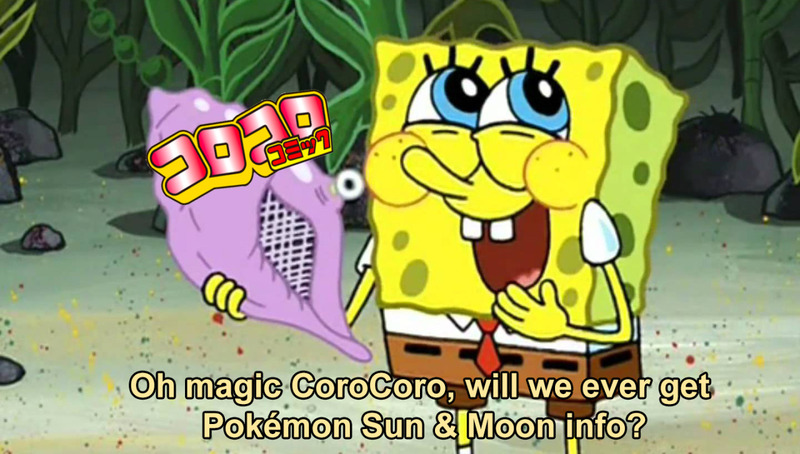 The latest issue of CoroCoro leaked and revealed that in the next issue will provide a huge scoop about the upcoming Pokémon games: Sun and Moon. The text says that you can't yet see the Pokémon in the box art. It has confirmed that the Mythical Pokémon, Magearna, is a Steel/Fairy type Pokémon and a new arcade fame has been announced: Pokémon Ga-Olé. 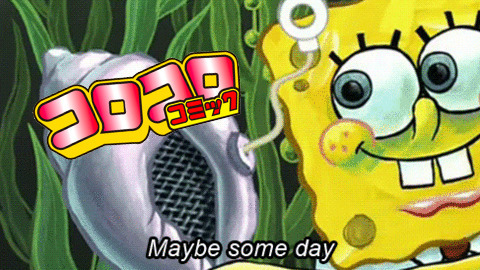 Well, for me, my hype is controlled , I know that some very good will come sooner or later; but, will come. At least we have great Pokémon news like the one about Pokémon Camp app! yeah... who am I kidding?